The legendary Mount Fuji, known to locals as Fujisan, is the highest mountain and the most recognizable mountain in Japan. 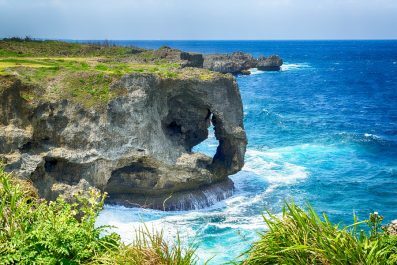 It is one of the country’s world-class destinations that’s very popular among local and foreign travelers. Even if you are not an advanced hiker, Mount Fuji offers one of the most empowering adventures you can experience with just basic hiking preparations. Our 2-day suggested itinerary is designed to give you a holistic and wholesome experience in Mount Fuji. Depending on your traveling priorities, you can certainly fine tune this itinerary to suit your needs. Enjoy! Language – Japanese (Nihongo) is the official language of Japan. For foreign visitors, the language barrier can be intense but this should not be a cause for concern. Every railway stations, bus stations and other transportation options have English signage. Even if you had any difficulty navigating, the Japanese people are very helpful to foreigners. There are also plenty of tourist information center, usually located in JR offices. It is, however, recommended to learn a few words and phrases because this can go a very long way in Japan, just like in any other countries. 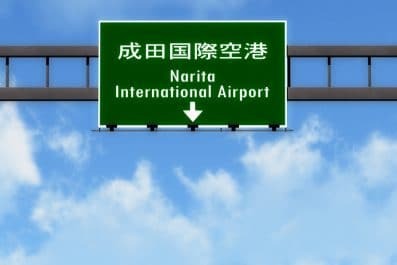 Etiquette – The Japanese people are warm and very welcoming to foreign visitors but it’s important to remember some do’s and dont’s to enjoy a faux pas free journey. When entering temples or castles, it is a must to take off your shoes. If there are rows of footwear by the door, it’s a clear sign to remove your shoes. If you are going to visit temples and shrines, remember to dress modestly. On trains and buses, it is considered rude to speak loudly or to speak on your phone. 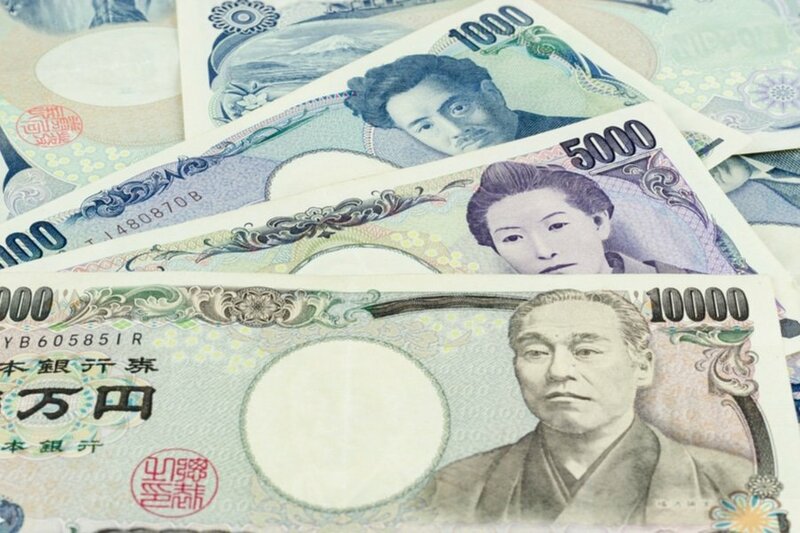 Currency exchange – Japanese Yen is the official currency of Japan. Cash remains king in the country. 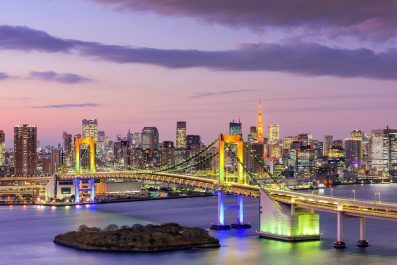 Even though Japan first popularized the use of “e-wallets”, majority of transactions are still through cash. But fret not, because exchanging money is easy and follows the same standard to elsewhere in the Asia. You may transact with banks, foreign exchange bureaus and international airports. There are also plentiful of ATMs available throughout the country, so you will surely have easy access to cash. Getting there – The Fuji Subaru Line 5th Station, located on the west side of Tokyo, is your starting point. Getting there and around is very easy, thanks to Japan’s comprehensive trains systems (mainly JR, or Japan Railway) and highway express buses. By Direct highway buses from Shinjuku Bus Terminal in Tokyo , travel time to Fuji Subaru Line 5th Station takes about two hours and costs is 2,700 yen. By bus from Kawaguchiko Station, travel time is about 50 minutes and costs is 1,540 yen. 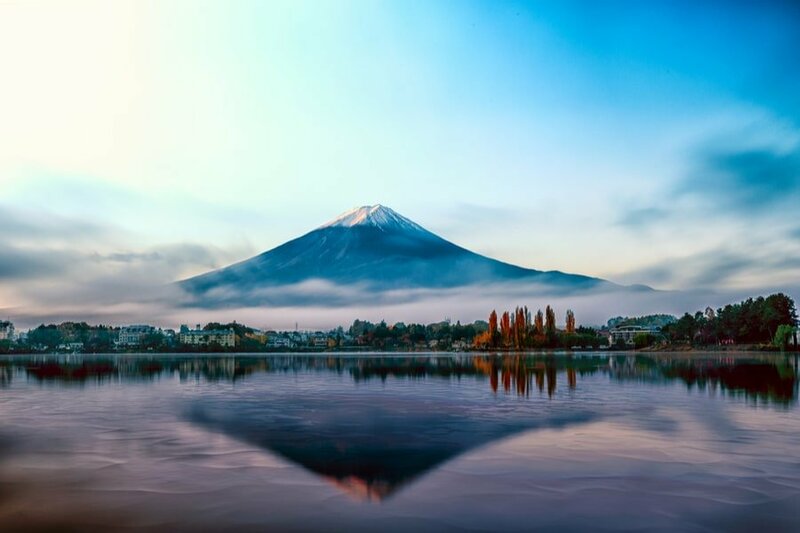 When to climb – The official climbing season in Mount Fuji is from July to September, which tends to be the warmest and driest months in Japan. During this period, the mountain trails and facilities are open to accept hikers, the mountain is usually free of snow, and access to public transportation is easy. When the school vacations start from the third week of July to the end of August, the mountain gets more foot traffic. The peak of the peak season is during Obon, the annual Buddhist celebration for commemorating the spirits of one’s ancestors. Where to stay – There are a total of 4 trails for climbing up Mount Fuji – the Yoshida, Subashiri, Gotemba and Fujinomiya Trails. For first time travelers, we recommend the Yoshida Trail. 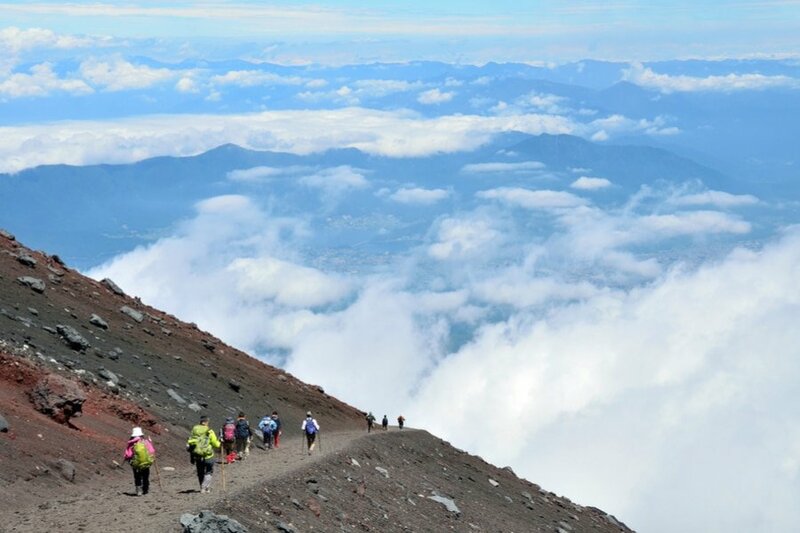 It is the most popular trail because it is easily accessible from Tokyo and from the Fuji Five Lakes region. Plenty of mountain huts line this trail between the 7th to 8th stations, which cost minimum of 5,000 yen per person and 7,000 to 10,000 yen per person inclusive of two meals. Please note, during the peak season, you might have a hard time looking for an available mountain hut. So, it is recommended to make your reservation ahead of time. What to bring – it’s important that you remember to carry the essential items that you will need for your Mount Fuji 2-day adventure. You won’t need camping equipment because camping is prohibited in the mountain and the mountain huts are well-equipped with necessary facilities. Some suggestions, in no particular order – walking sticks and knee supports, trekking shoes, head lamp, rain-wear, water, trash bags, snacks, whistle, watch, first aid kit, hat and sunglasses. Your Mount Fuji adventure starts today! If you are coming from Tokyo, then Shinjuku Bus Terminal will be your starting point. It will take about 2 hours until you reach Fuji Subaru Line 5th Station, otherwise known as Yoshidaguchi 5th Station. Since this is the halfway point of the Yoshida Trail, your trek up to the 7th Station, where you will be staying of the night, will take approximately 5 to 6 hours. The opportunity for incredible photographs is endless during this, so frequent stops are recommended for visitors to enjoy the landscape and to acclimatize. Apart from its breathtaking scenery, the mountain also boasts various species of flora and fauna, from the alpine belt to the hillside belt. Once you reach the 7th Station, check into your chosen mountain hut to rest for a few hours before your summit assault. Check Goraikokan mountain hub for availability. The next day, you will begin summit assault in the early hours of the morning. You will arrive just in time for the sunrise and you will begin the entire descent the same day. 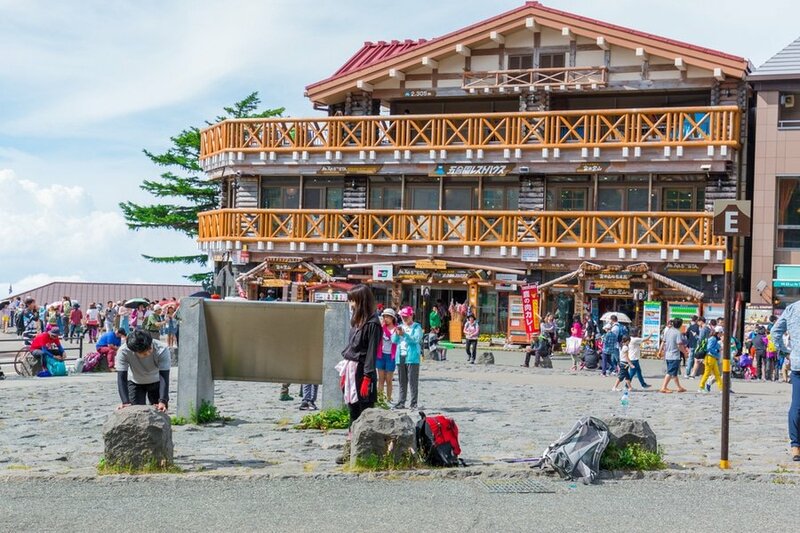 At the summit of Mount Fuji, there stands the Kuzushi-jinja Shrine where you can have a stamp as a souvenir of having climbed up as far as the mountain top. After your descent, take a side trip to an onsen, where you can take a relaxing dip before you travel back to Tokyo. This is the end of our 2-day itinerary for Mount Fuji. Remember, this is just a guide for planning and is in no way, shape or form the only way to travel Mount Fuji. There are several alternative routes of travel within the region and it will depend on your intended length of stay. Enjoy Japan! Have you been to Mt. Fuji or anywhere else in Japan? Do you have any tips or suggestions to share? If so, you can leave your comments below.